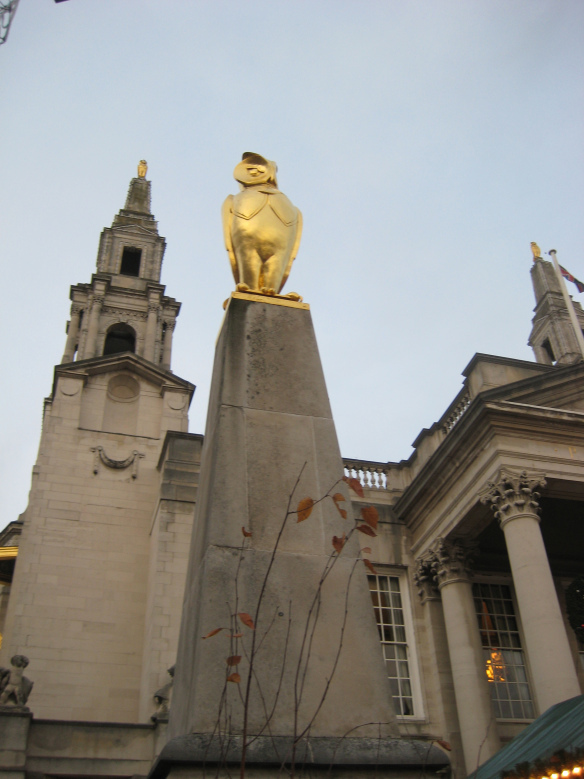 Autumn Statement: Losers – The Young, Working Families and Children – and the greenfields of North West Leeds? How should we react to the autumn statement? Perhaps, as many commentators have said, as a piece of political theatre. It was certainly that – complete with smoke and mirrors. Its big message is – continuing austerity. And it’s becoming clear that for George Osborne, David Cameron and Nick Clegg austerity is an end in … Continue reading Autumn Statement: Losers – The Young, Working Families and Children – and the greenfields of North West Leeds? We recently posted an item on our website about unemployment and living standards in our constituency, Leeds North West. Here we turn our attention more widely to Yorkshire and the Humber. This has been made possible by the publication of the Yorkshire and the Humber Jobs and Opportunities Bulletin (July 2013). The threat and the fact of unemployment in Yorkshire and the Humber is a very serious one. The Coalition’s austerity programme has hit our region harder than some more affluent areas in the south of the country. No surprise there! We have been posting recently about unemployment, underemployment and zero-hours contracts. Until now we have not been able to focus attention on how the Liberal Democrat and Tory led economic crisis is directly affecting the Leeds North West parliamentary constituency. Publication of the Labour Party’s ‘Yorkshire and the Humber Jobs and Opportunities Bulletin (July 2013)’ changes this. The number of under-25s claiming Job Seeker’s Allowance for over a year in the Leeds NW constituency increased by 400% between 2010 – 2013. The number of over-25s claiming Job Seekers Allowance in the Leeds NW constituency increased by more than 600% between 2010 – 2013. Youth unemployment – Labour has plans to tackle it. Three years after the formation of David Cameron and Nick Clegg’s Government youth unemployment is nearly 1 million and long-term unemployment is still rising. But only last month the Tory-led government voted to block Labour’s plans to use the money already being spent through public procurement to create thousands of new apprenticeship opportunities. Unlike the … Continue reading Youth unemployment – Labour has plans to tackle it.